I don't feel great today but I have a lot to do. 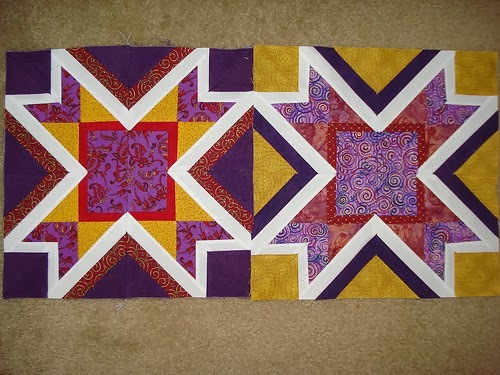 I need to get these African quilts finished. I don't know if this is allergies or a cold. You know this winter has been Krazy. 70 one day and 16 the next. Dang winter. I am ready for some Spring. 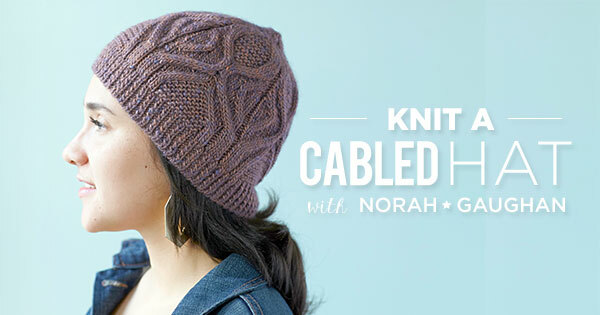 For the first time ever I am joining a linky party yahoo! Thanks sew much to Kim @ My Go-Go Life for hosting this! I have 2 wips today. 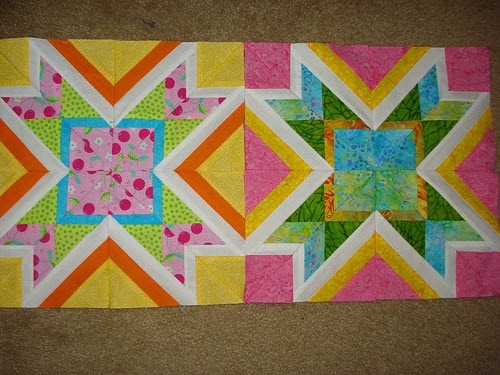 The first is the top to my 2nd love quilt for kids in Africa. 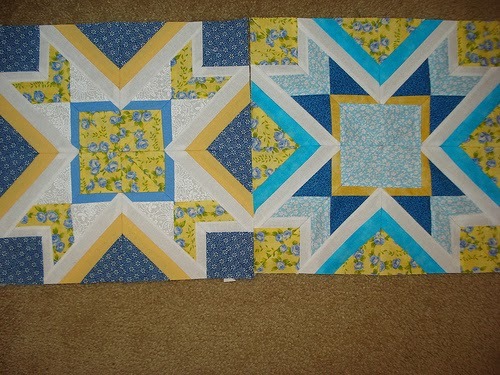 Which I have to have quilted and shipped out by April 1st. The center square is created and colored by children around the country. Aren't they cute? Sew sweet! My second wip is a new kraft. Krochet...I know crochet :) He is my second project and I am kinda proud of how he is turning out. I got this book at Walmart. So, I had to challenge myself. Here he is. Well, part of him. Thanks again to Kim for hosting the linky party! 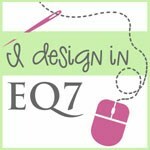 Go to her site and check out the other sites for wonderful inspiration. 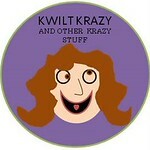 Have a Kwilt Krazy Day! Long time no blog. After staring at the computer all day at work the last thing I want to do is get online again at home. 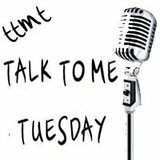 I have been missing the blog community and thought I would try to blog once a week starting in January. Well now it is March. I really want to get back into this. I enjoy all of the blogs, the hops, and there is so much wonderful inspiration out there. Here is what I have been doing since my last post back in October. 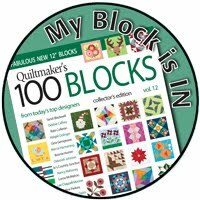 Beaquilter had a fun block swap. We each had to make 12 blocks and we received 12 in return. Here are the ones that I did. Around Christmas time my co-workers found out that I sew and started asking me to do things for them. 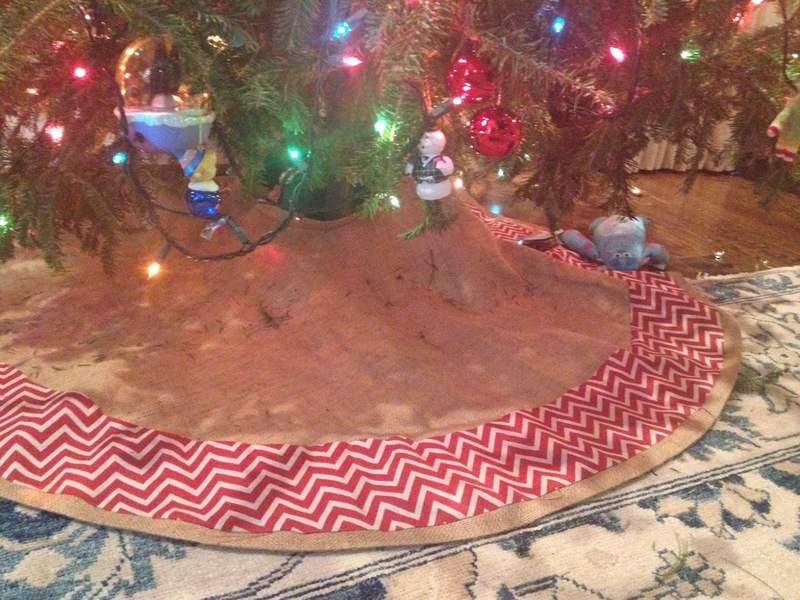 Here are 2 Christmas Tree Skirts that I did for the first time and no pattern. 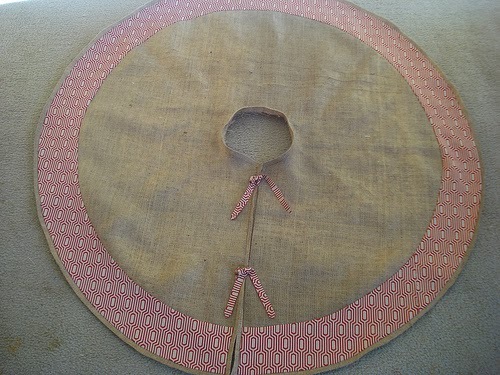 I think I did pretty good J I had measurement help from Hubby. Then another co-worker asked me to make a one panel curtain into a two panel curtain. My Husband and I learned to knit (yes He, my hubby) he is now knitting more than me ha ha. He said it is relaxing and I agree. So then I had another request from a co-worker to make scarves, then another, and another. All of this at Christmas time ugh. I just need to learn to say no sorry I can’t do that. Of course I had to make scarves for family gifts too. I really like Mollie Makes and issue #28 has this doll pattern and instructions so I had to make it for my daughter for Christmas. 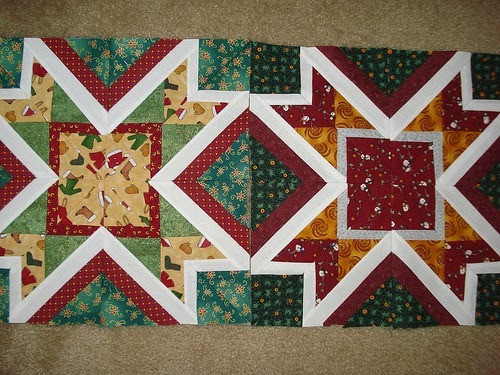 Then I volunteered to make two love quilts to be shipped to Africa by April. 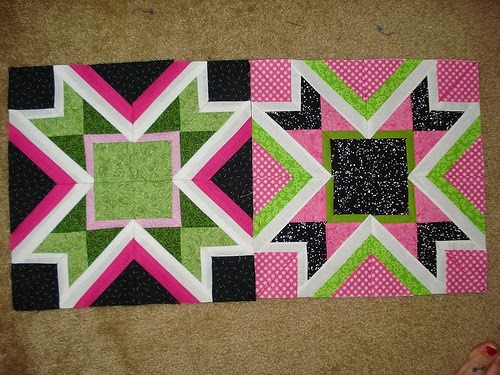 Here is the first one, not quilted yet. 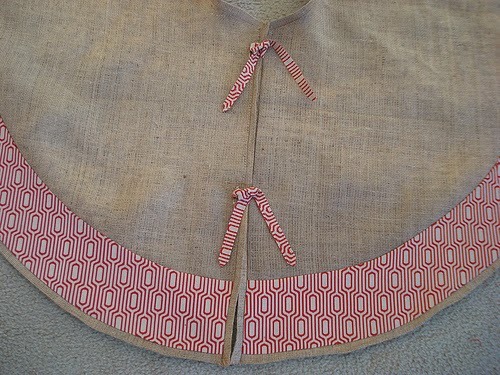 Today I am working on the second top. I am almost done and then have to quilt both of them. Then last week I taught myself to crochet. It's not great, but my first crochet project. See, that's why I haven't been blogging ha ha. Ut oh. I think I am now Kraft Krazy. Not a bad thing!